Colour of the flooring has been a key space defining element. The choice of colour for floorings was once limited to natural colours of the materials that were used. The natural colours of clays, stones, woods, terracottas, ceramics, etc., were further enhanced by the inherent patterns of the materials. The colour scheme was also supplemented by embellishments made of metals, precious stones and glass. The interior floor colours were enhanced by paintings, lighting, rugs, and furnishings. The colour, geometry and bearing of the joints add both the colour and pattern. Patterns in the flooring result from the sizes of materials, geometry of laying, natural colours, grains, textures and constitutional anomalies. Patterns are used as space scaling elements. In large plazas flooring patterns have been used to coordinate, connect and align the surrounding architectural entities of varied sizes, shapes and styles into a cohesive spatial entity. Flooring patterns have also been used to add proportioning elements to a space, create visual linkages between spatial entities, segregate functional modules, mark areas for specific purposes, impose a logical order in a trivial setting, and break the regimen by adding a little frivolity. ■ Non secular Greek buildings had mosaic floors, with few peripheral bands, but with a large topical central pattern in geometric design or pictorial patterns. For mosaic marble, ceramics, and glass were used. Greeks used white marbles cut to fit the bays of classical column order. Later bands touching the walls were added. ■ Romans used a variety of patterns like: opus spicatum (herring bone), opus sectile (geometric or pictorial), opus quadratum (rectangular blocks), opus incertum (polygonal-crazy), opus reticulum (diagonal effect) and opus mixtum (mix of two materials). Romans used coloured marbles to create inlay patterns. Thermae (bath houses) had perhaps the most garish floorings. ■ Romanesque period saw borders of stamped block pattern using same design form repeatedly which later occurred as an interlaced band through meandering or fretting. ■Byzantine buildings used bands in walls like in floors. The bands on the walls, flowing over piers, in-fill walls, arches etc. gave an organic feel of continuity, However, the bands on the floor were in basic shapes like square, circle, rectangular. The floor band pattern did not follow the internal architectural configuration at floor level, creating an austere interior. 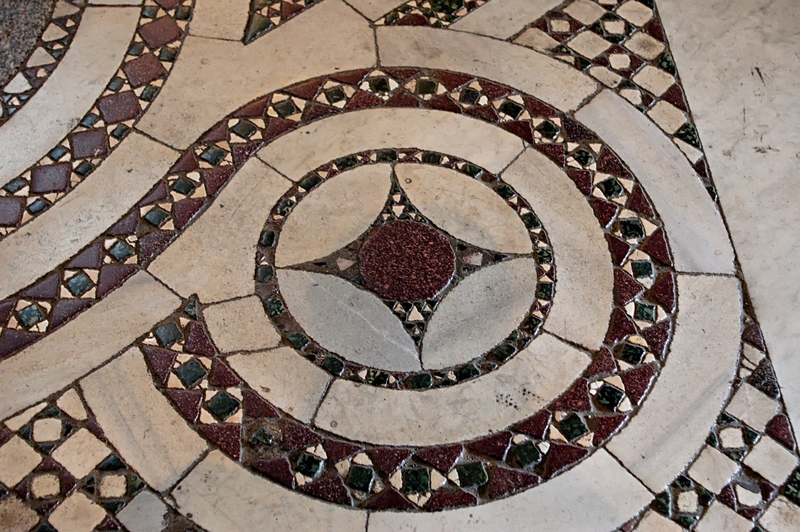 ■ Gothic floorings began to move out of the dominance of structural form of the space. Perpendicular space or the verticality was managed by allowing the basic floor pattern to expand into pier widths, side aisles, passages, window offsets, etc. Floors were though heavily occupied by furniture and other demountable structures. Many floor sections were covered with rich embroidered fabrics, rugs etc. 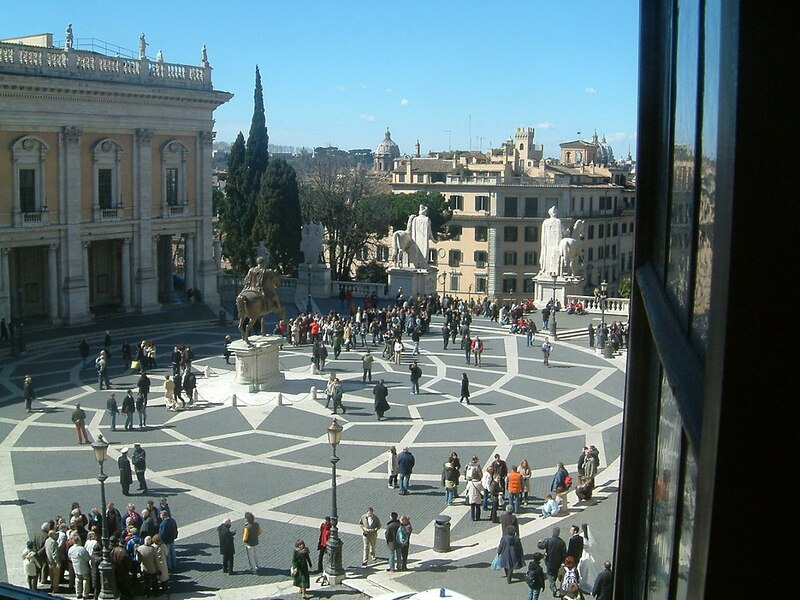 ■ Renaissance buildings were planned by painters and sculptors. Flooring patterns was now a rich visual entity. The flooring patterns instead of being confined within the structural or architectural definitions reverted to strong centralized-theme. However, for the centralized theme figurative or pictorial forms were now not used. Centrality was achieved due to the character of divergence and convergence in the pattern. The space between the central pattern and abutting architectural element was executed in monochrome treatment, enhancing the medallion effect. Palazzo del Senators, Capitol, Rome, designed by Michelangelo is an oval shaped design with bands defining the pattern character. The floor pattern creates a harmonic visual relationship between buildings of different characters, sizes and functions. Grand Trianon, Fontainebleau and Galerie des Versailles, have chequered flooring to implicate a scale in a long space. Dual coloured diagonal chequered patterns have been extensively used in Mediaeval and Renaissance buildings. The chequered patterns have been often bounded by bands. Straight and diagonal chequered floors with corner inlay stones have also been popular as in-filling in pattern. 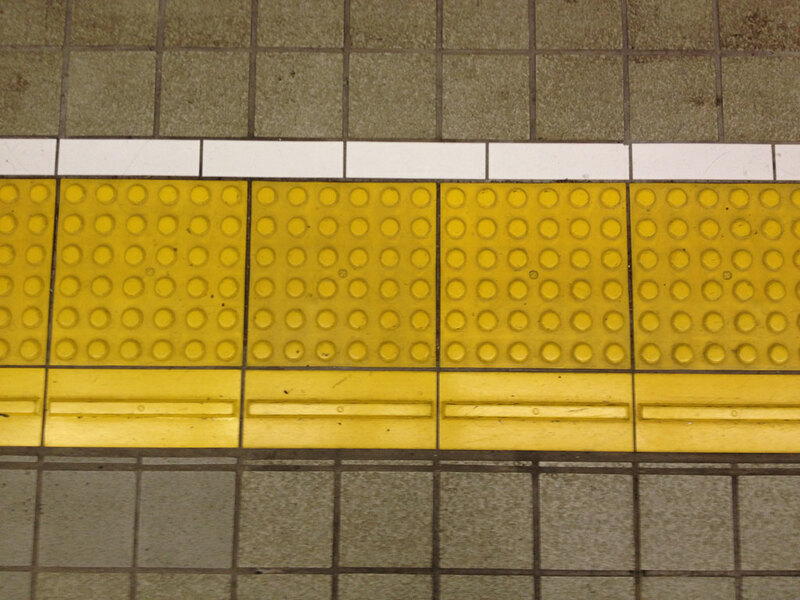 Such floor configurations require multiple bands to define and limit the pattern extent.